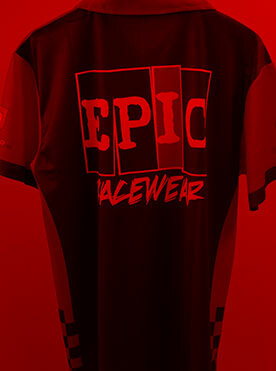 Epic Racewear is a company fueled by the passion of racing, with operating standards where the customer is treated as we would like to be treated – fairly and honestly. 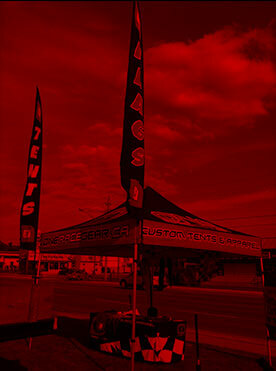 EPIC is proud to offer individual custom designs - most of which are included with a race wear purchase. EPIC strives to avoid minimums, setup fees and other supplemental charges whenever possible. Looking for swag, tshirts, hats and flags? No problem. Look – Feel – Be EPIC. 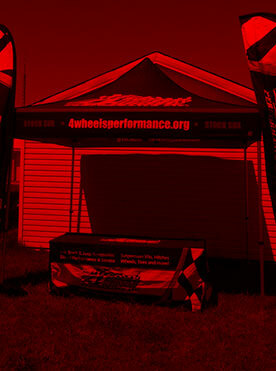 The New EPIC Racewear Website! © 2015 Epic Racewear. All Rights Reserved.